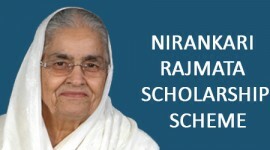 Sant Nirankari Charitable Foundation launched its 2nd Nirankari Vocational Centre in Thane, Sathe Nagar a hub of MIDC. This centre has been launched to facilitate to ameliorate the children of the underprivileged. 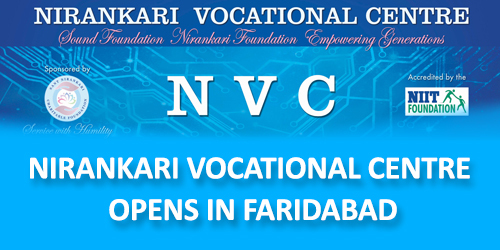 The 1st NVC in Vile Parle has benefited hundreds of students and have been well placed. The chain of NVCs started in 2015 in Delhi followed by other locations in Haryana and Punjab. The NVC was inaugurated by Her Holiness Satguru Mata Sudiksha Ji Maharaj in the presence of hundreds of youth aspiring to get training in IT. Impressed by the distinguished charitable activities of Sant Nirankari Mission, the UN has granted it the general considerate status to partake in the activities of ECOSOC and its subsidiaries. 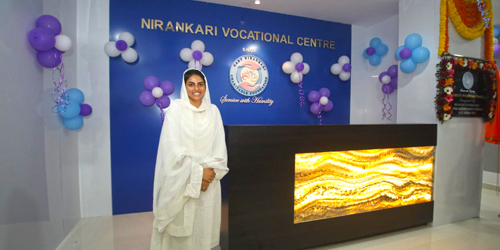 Nirankari Vocational Centers are set up with a view of providing overall skill development to every section of the society of India in various fields. 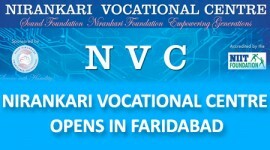 NVC emphasis on the overall development of youth and also provides placement assistance in various sectors as per their skill set and industry requirement. NVC have expert and experienced faculty members for various courses in information technology, computerized accounting, beautician, tailoring, visual and performing arts, communication & interview skills and many more which help the students for their overall development. Looking towards the current needs and response from the youth, SNCF decided to start a NVC centre in Thane, Maharashtra and will set up another 3 centres across Mumbai in the near future. 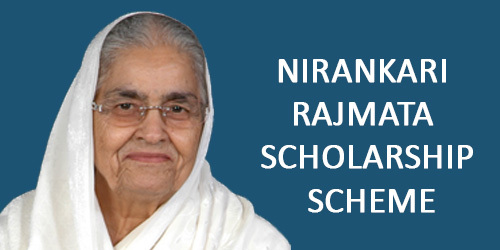 Nirankari Vocational Centre, Sant Nirankari Bhawan, Plot No. D-6/6, Road No. 34,Near Cyber Tech House, Sathe Nagar, Wagle Estate, Thane (W) – 400604. 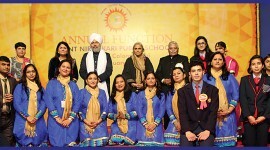 Sant Nirankari Public School Organizes Annual Function.